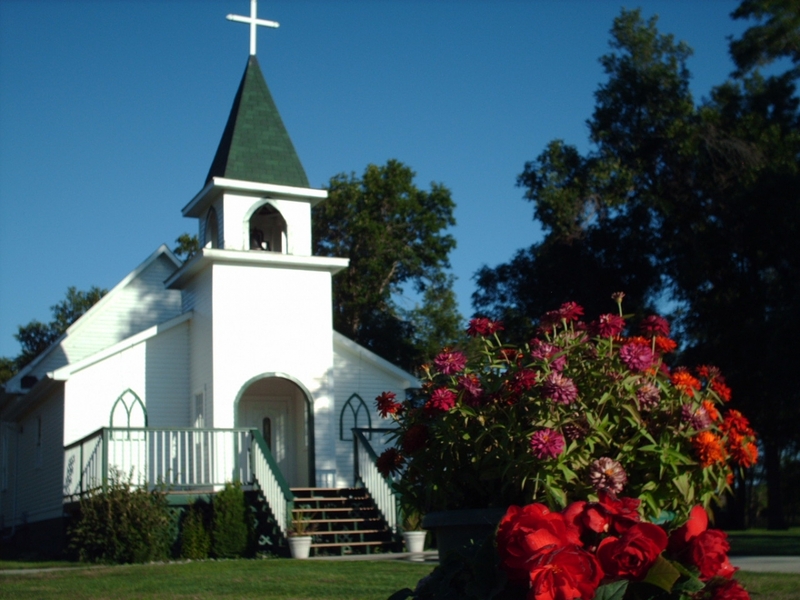 This 1906 chapel has been beautifully restored to preserve the faith and reverence of the founding pioneers when they formed the congregation in the late 1880's. 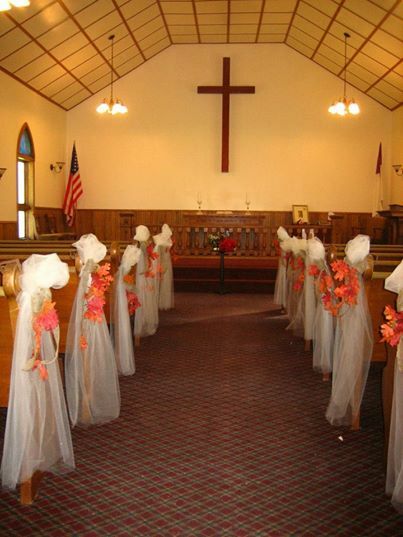 or vow renewal. 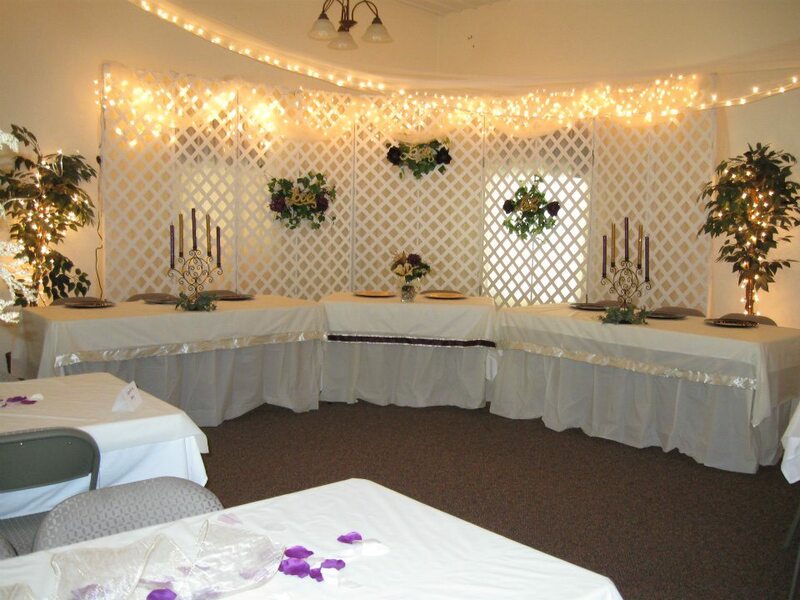 Please visit our Weddings Page for details. 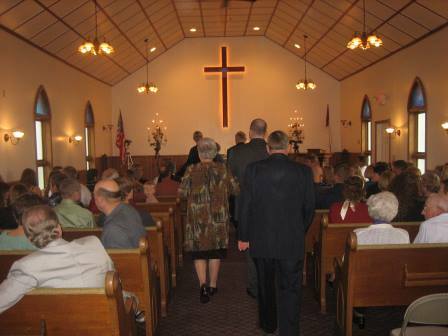 The Elim congregation was formed about the turn of the twentieth century. 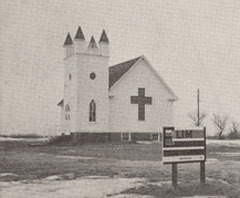 The square steeple was destroyed by a storm in the 1920's. 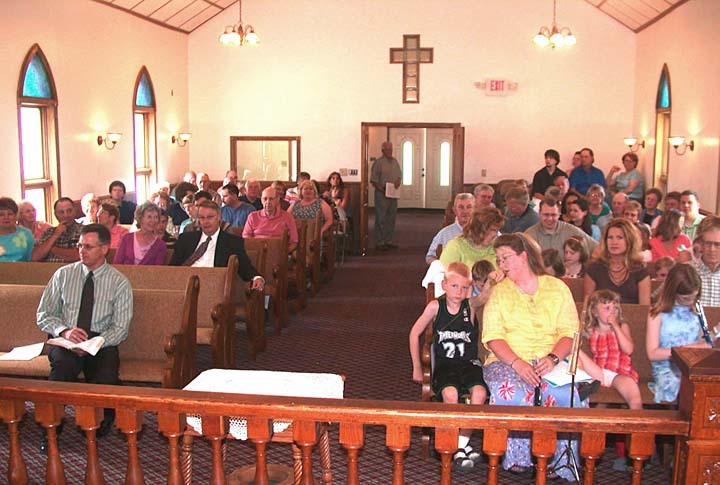 The congregation held services at Elim until the late 1970's and then merged with the Evangelical Free congregation in Valley City. 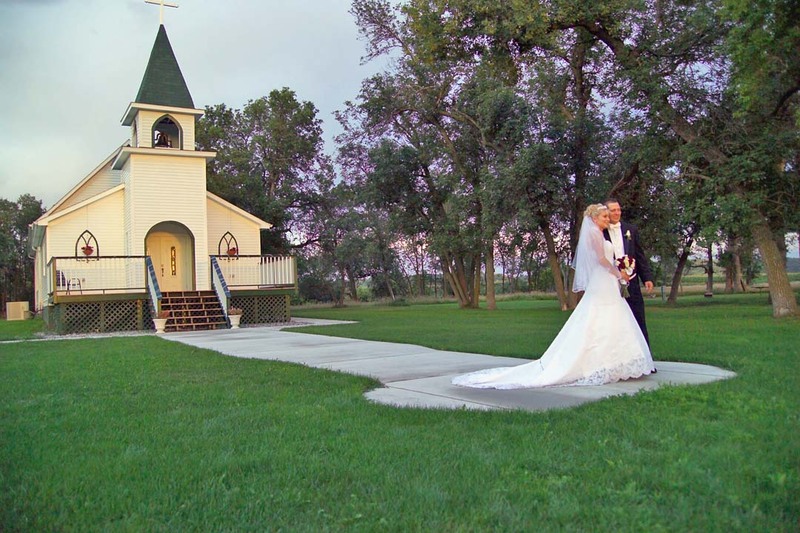 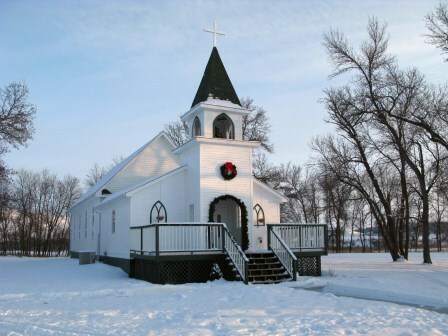 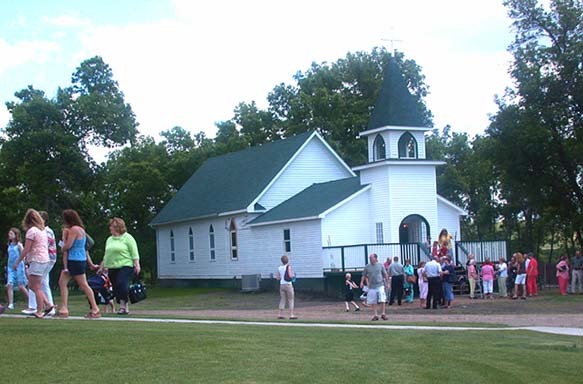 In order to preserve this historic church building, it was moved to the Sheyenne Riverbend Farm in 2005. 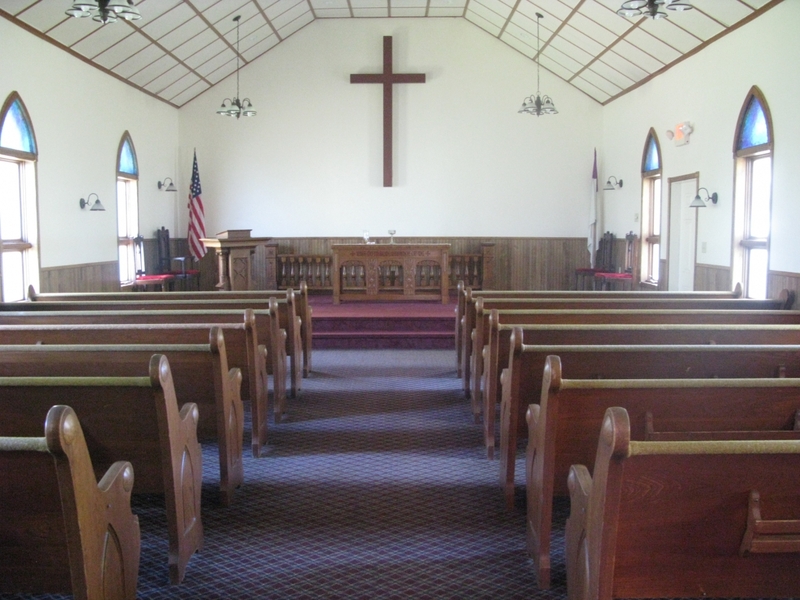 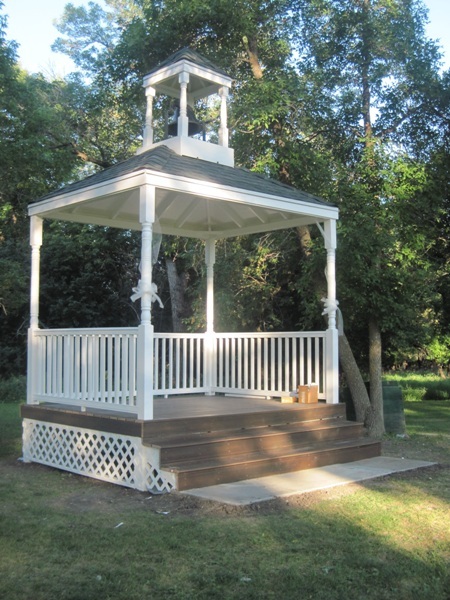 The chapel was repaired and fully restored, with a new entry, complete with a steeple.